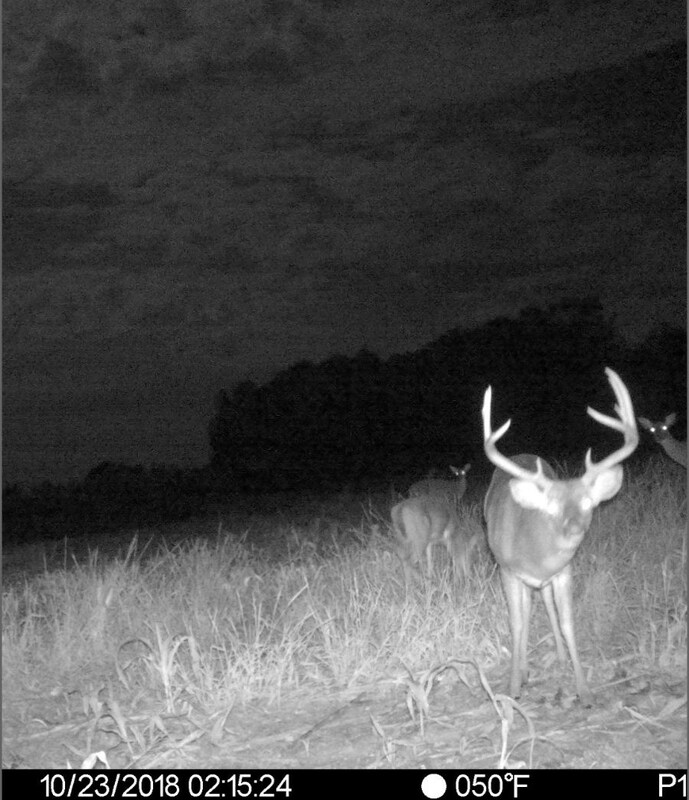 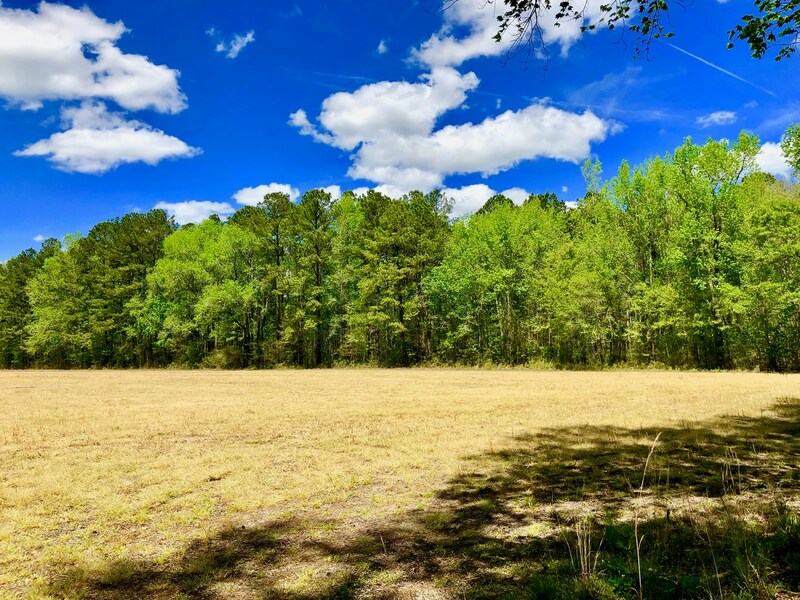 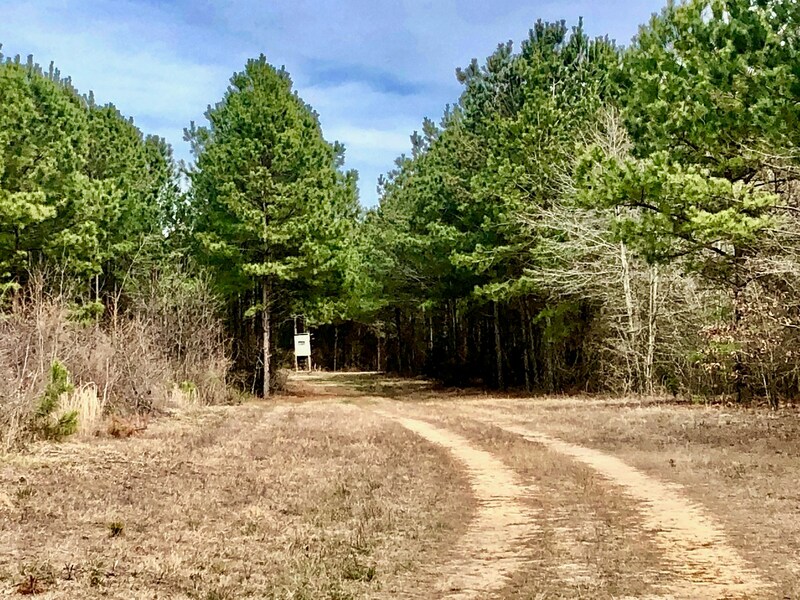 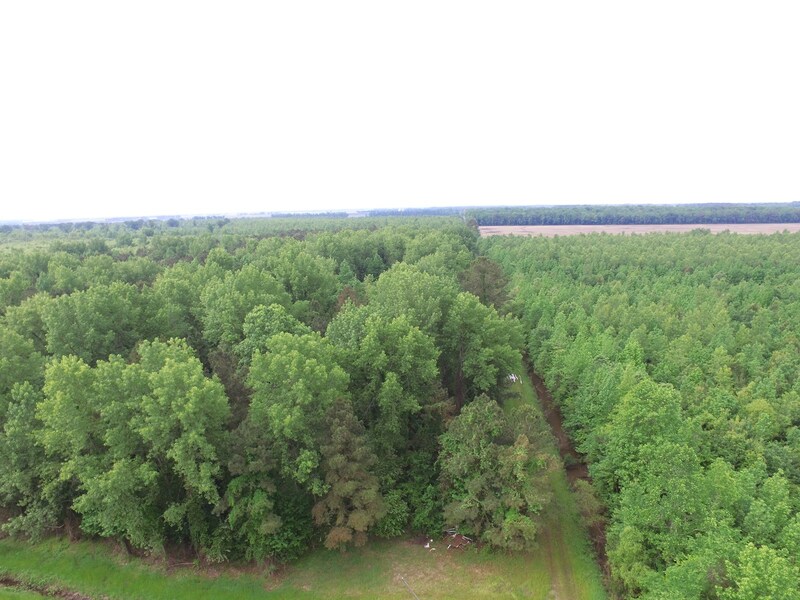 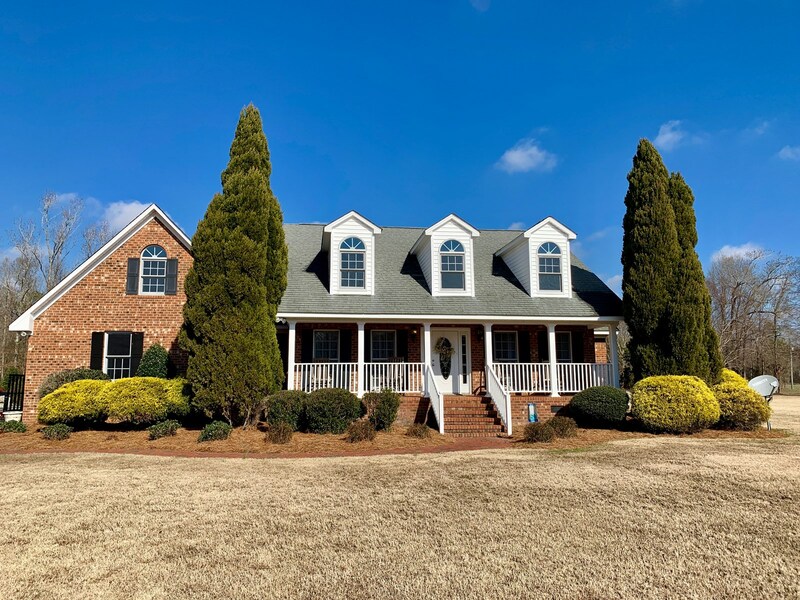 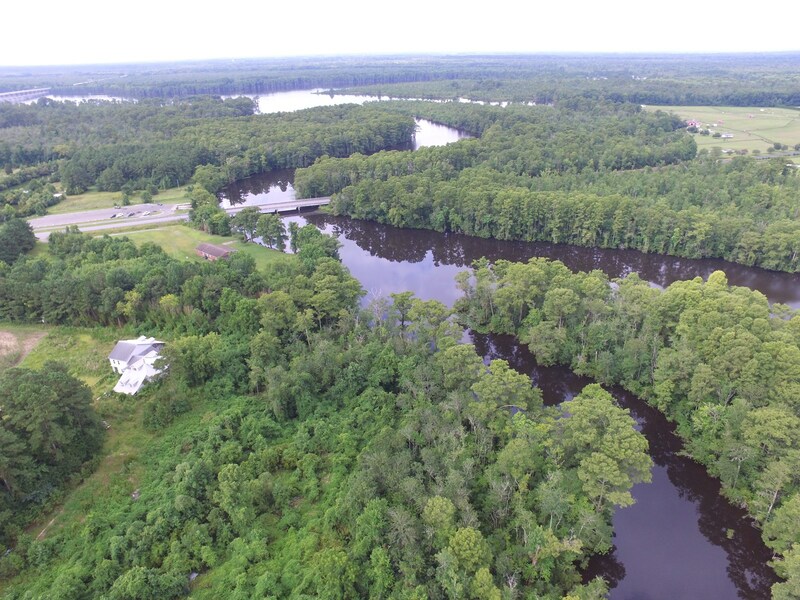 Acreage For Sale Pamlico Co. 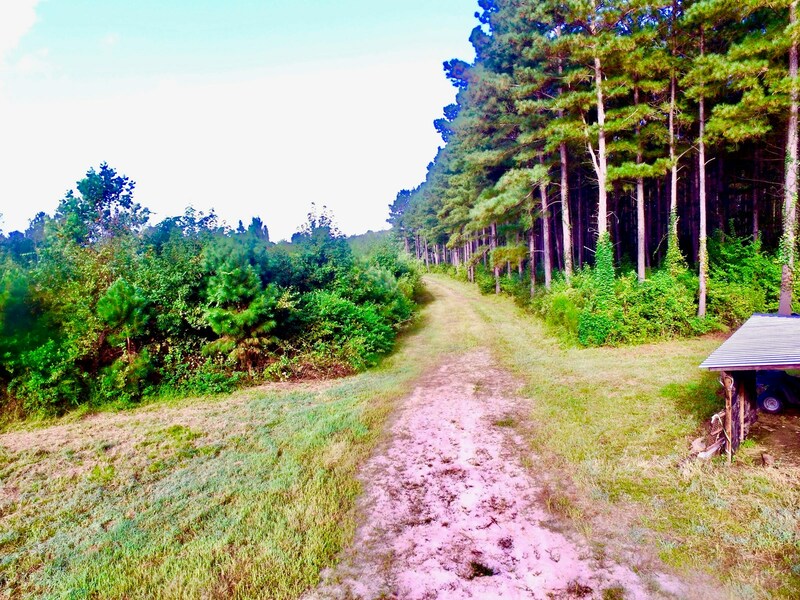 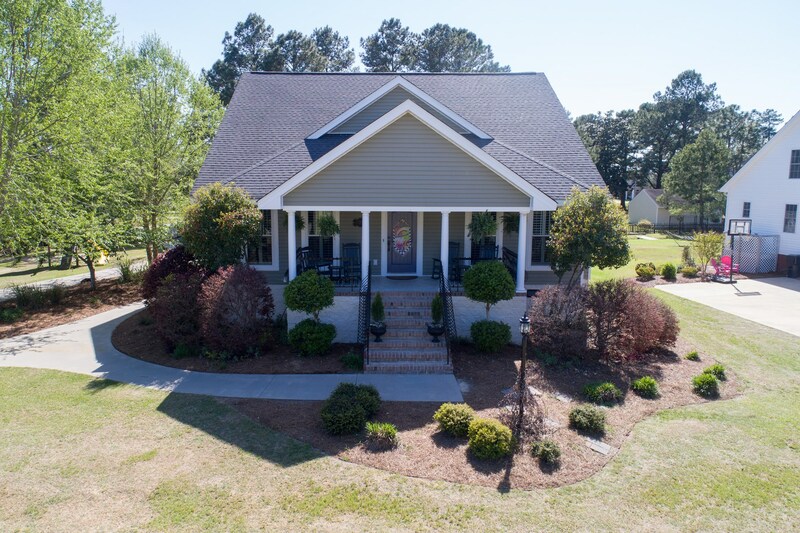 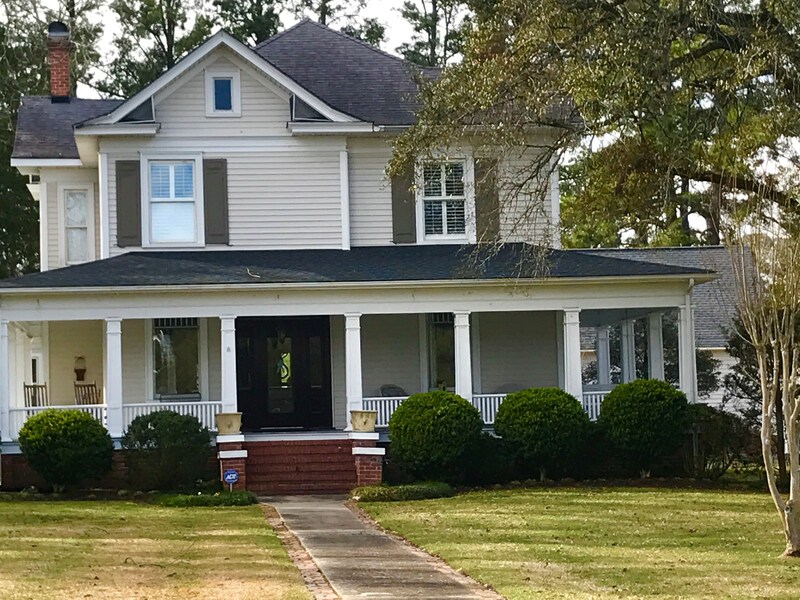 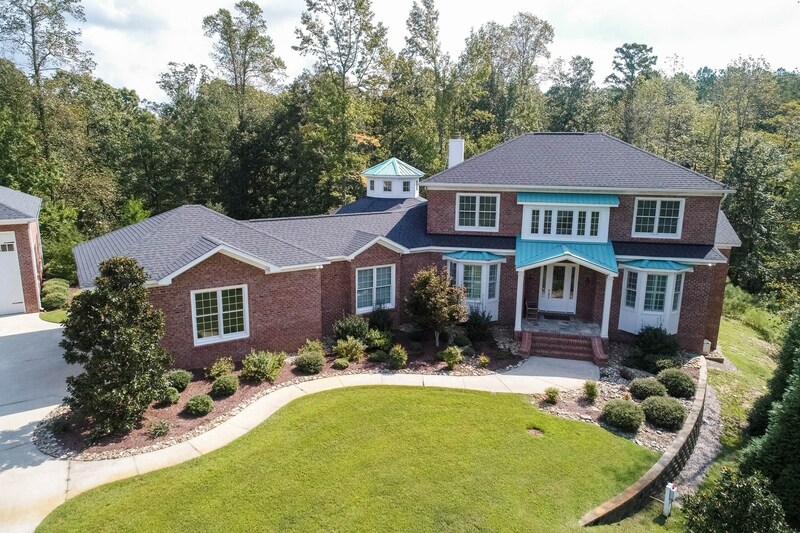 Acreage For Sale Beaufort Co. 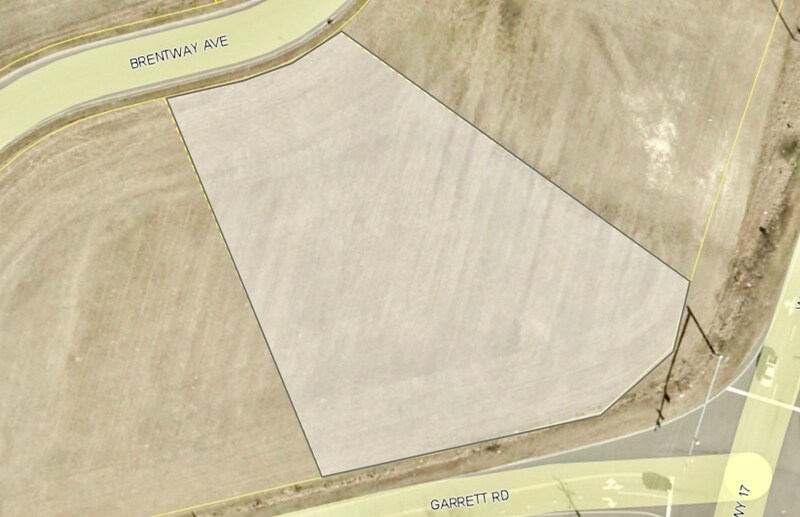 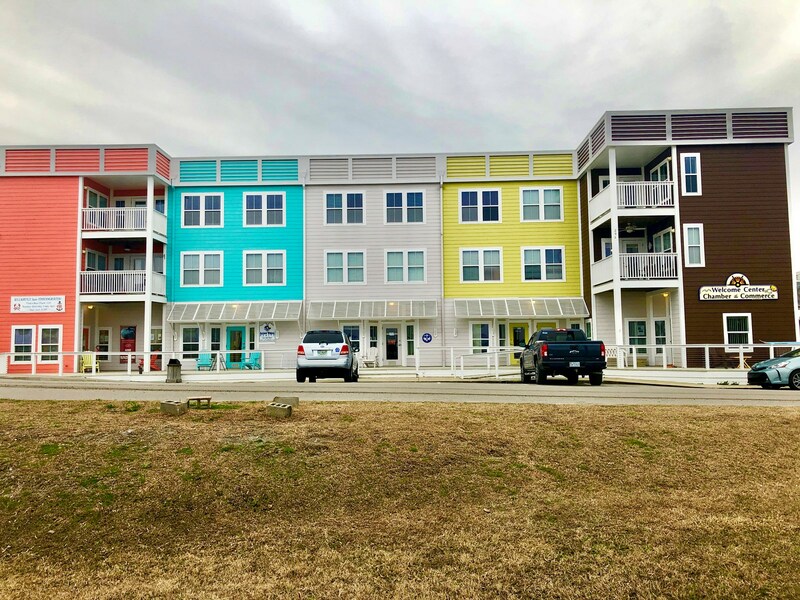 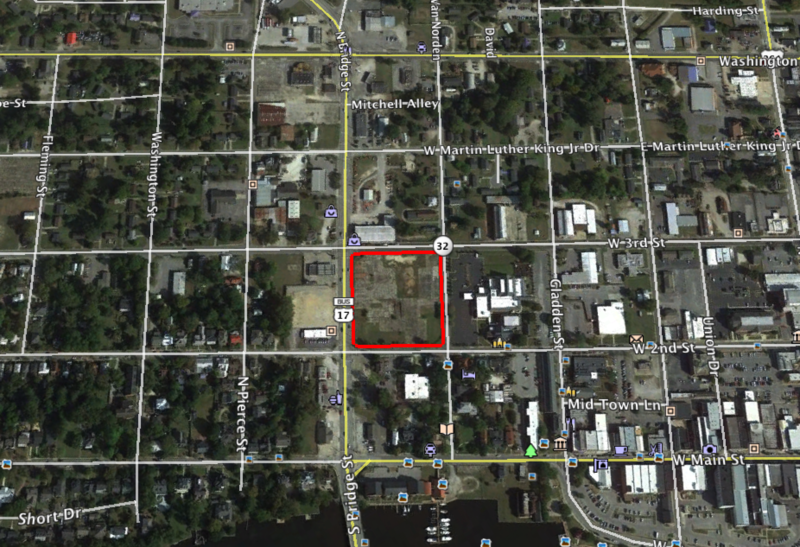 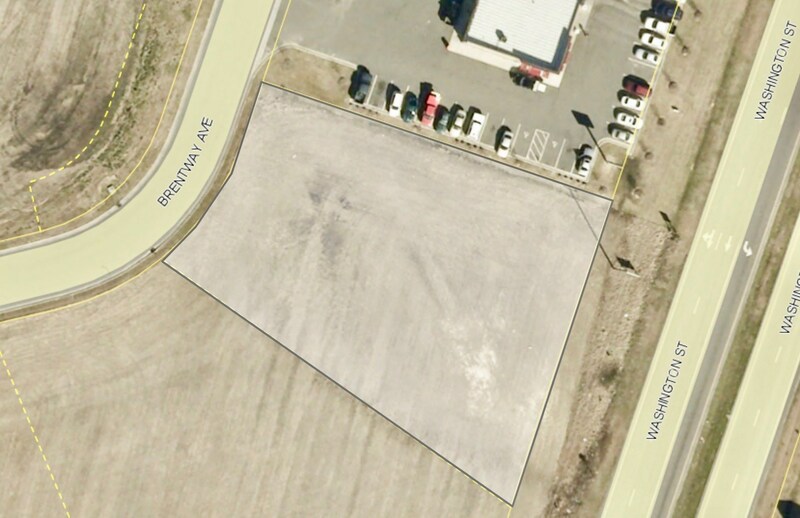 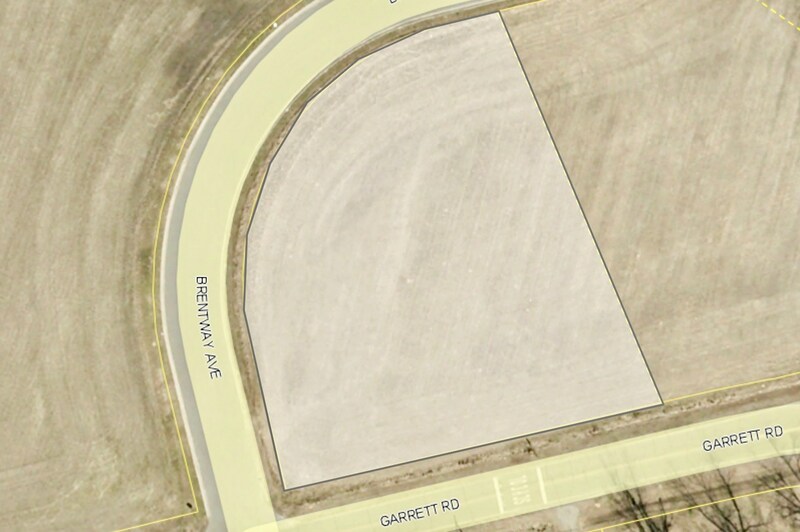 Farmland for sale Beaufort Co. 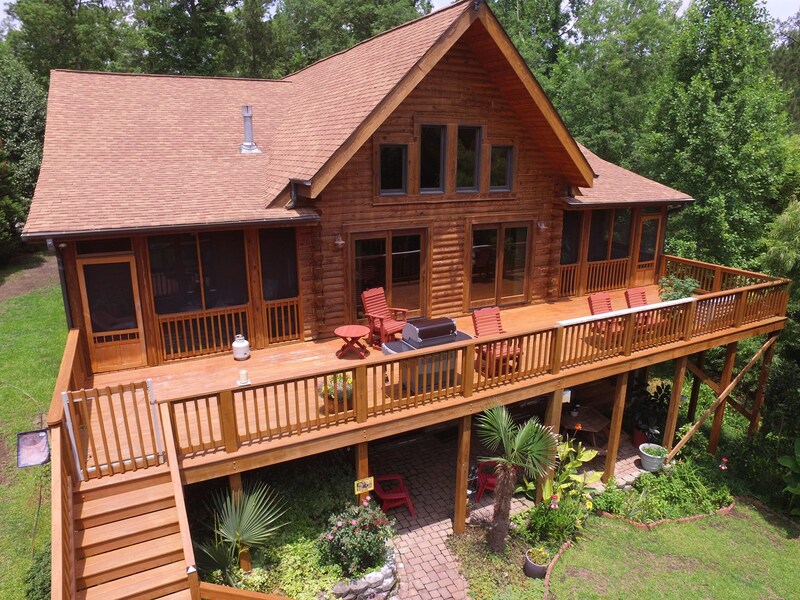 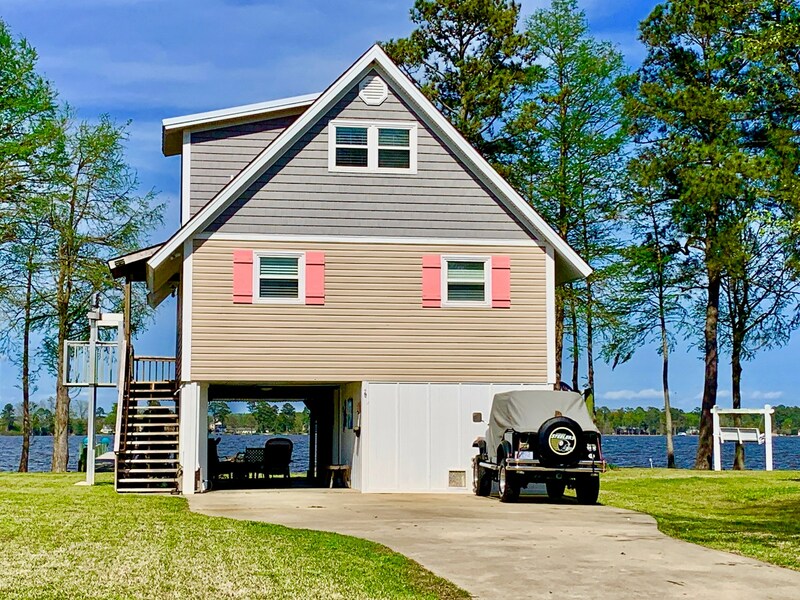 Duck hunting property Pitt Co.
Home for sale in Beaufort Co.
Log home for sale Beaufort Co. 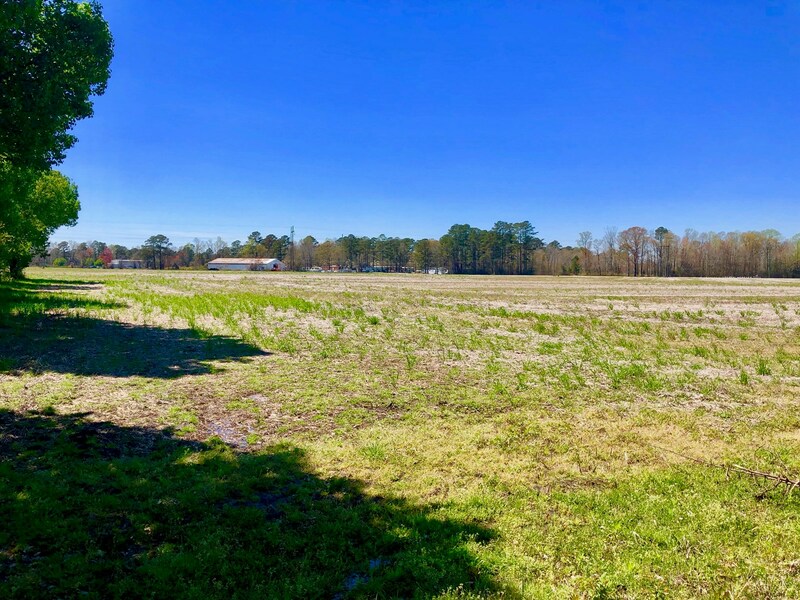 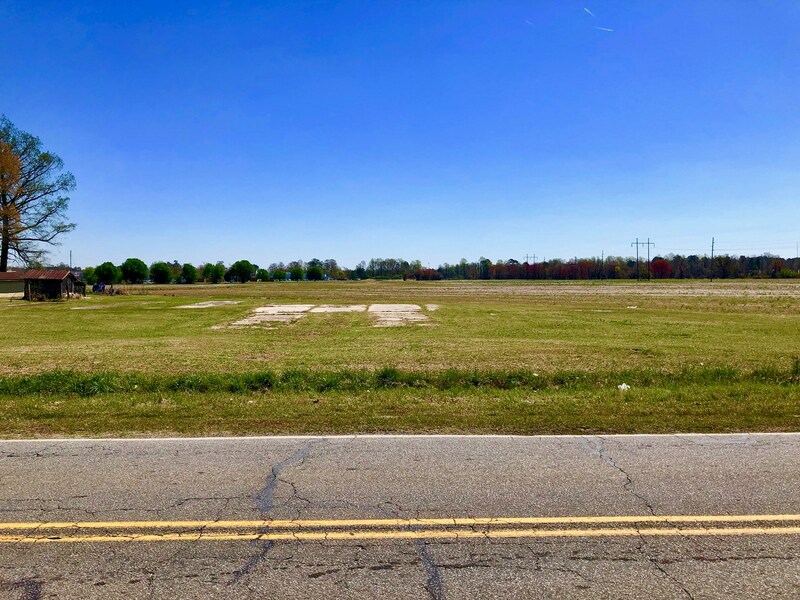 Farmland for sale Martin Co.